I was very impressed with Shannon’s work. She had the assignments in a day or two before they were due and I didn’t have to fix even one article of hers. She has followed all the directions that we requested and it made my job that much easier. Thank you very much! 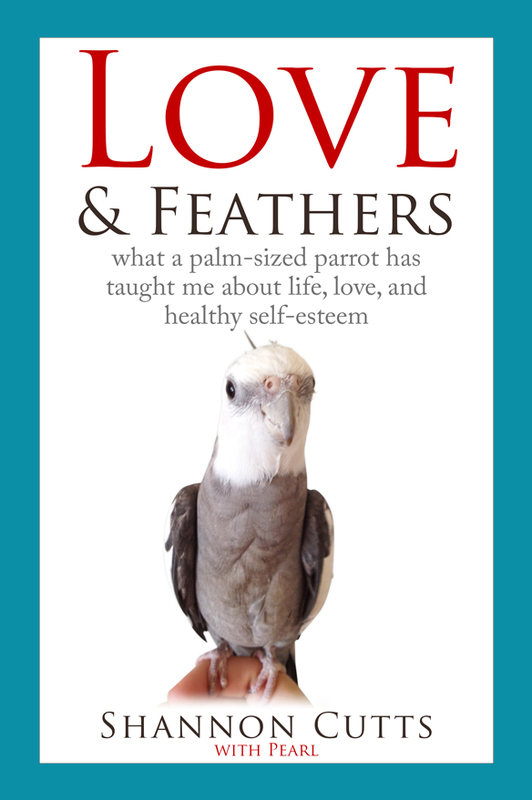 Stephanie Ward – Blog Post Coordinator, 360 Enterprises, Inc.
Cockatiels as Pets – Will They Be Your Perfect Pet? How Much Does a Puppy Cost to Buy and Keep? Most Intelligent Cat Breeds – How Clever Is Your Cat? All About That Bass – Or Is It?